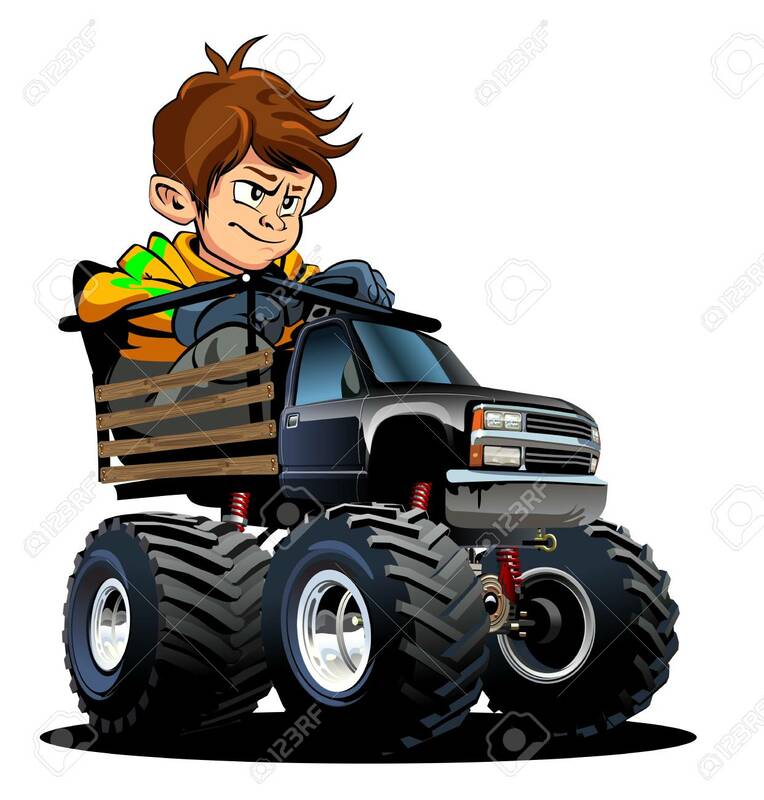 Vector Cartoon Monster Truck Isolated On White. Available EPS-10 Separated By Groups And Layers With Transparency Effects For One-click Repaint Lizenzfrei Nutzbare Vektorgrafiken, Clip Arts, Illustrationen. Image 109838341.